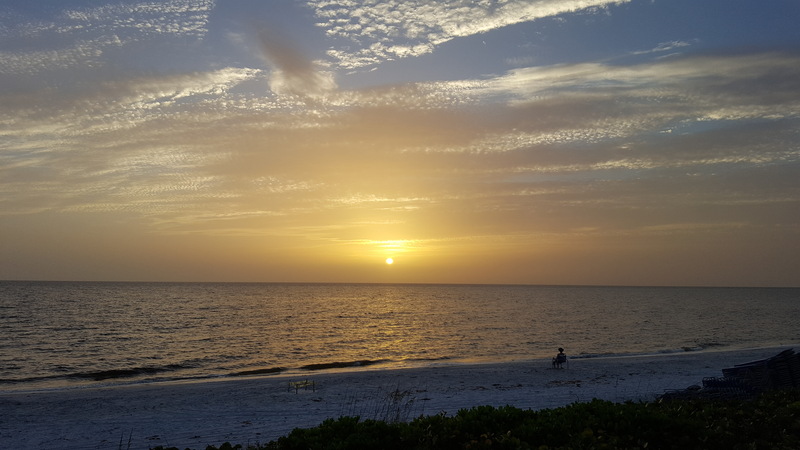 Pelican Bay -Naples FL – Dinner at Marker36 restaurant was made extra special by tonight’s sunset. One of the nice things about living in Pelican Bay is being able to enjoy a swim after a long work day & dinner at Marker36. Enjoy!